Plastic Cutlery | Bass Paper & Packaging Ltd. 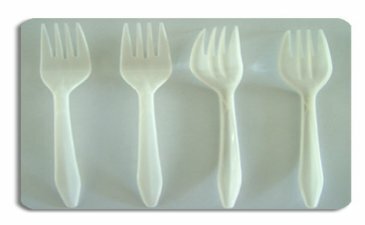 Plastic cutlery refers to any hand utensil used in preparing, serving, and especially eating food. Plastic cutlery is disposable but can also be washed for re-use. There are three grades of plastic cutlery; light duty, regular duty, and heavy duty.